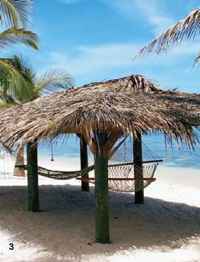 Little Cayman is the tiny Caribbean island everyone dreams about, an island where you can walk the beach at sunset accompanied by a quiet symphony of palm fronds swishing in the breeze and gentle waves lapping the sand. 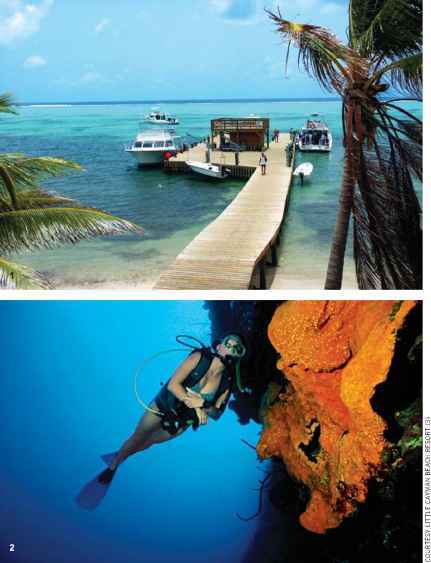 But the fact that Little Cayman is encircled by one of the world's finest coral walls is the big draw for divers. In fact, if there were a Hall of Fame for dive sites, Bloody Bay Wall would be among the first inductees. You can fly along these sheer cliffs, through water as blue as a summer sky, in the company of spotted eagle rays, curious grouper and sleek reef sharks. The top of the wall is only 25 feet deep; the bottom is somewhere around 6,000 feet. In between is a tapestry of living sponge art in the form of purple tubes, orange elephant ears, red ropes and green baskets. The top of the wall is a coral smorgasbord accessorized with hundreds of reef fish: Stoplight parrotfish, banded butterfly-fish, queen angelfish, spotted morays, schoolmasters — everywhere you look you'll find another colorful member of the tropical reef club. Little Cayman Beach Resort offers a big list of amenities for a small island resort, including air-conditioned poolside and beachfront rooms with cable TV, two whirlpool spas, a well-equipped fitness center and billiard room, kayaks and Hobie Cats. The Bird of Paradise restaurant serves breakfast, lunch and dinner buffet-style, featuring American, Caribbean and international cuisine. Beach Nuts Bar by the pool is the place to go for more casual refreshment. 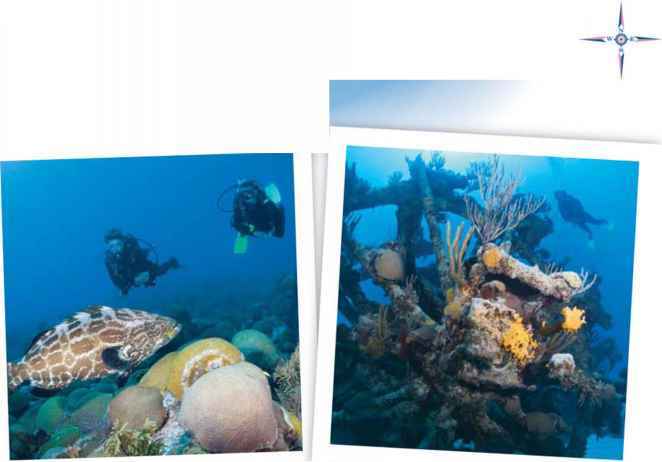 Reef Divers is a full-service, in-house dive operation offering a unique, valet-style diving experience. Operating with four Newton dive boats, they also offer nitrox, specialty courses and full photo and video services.